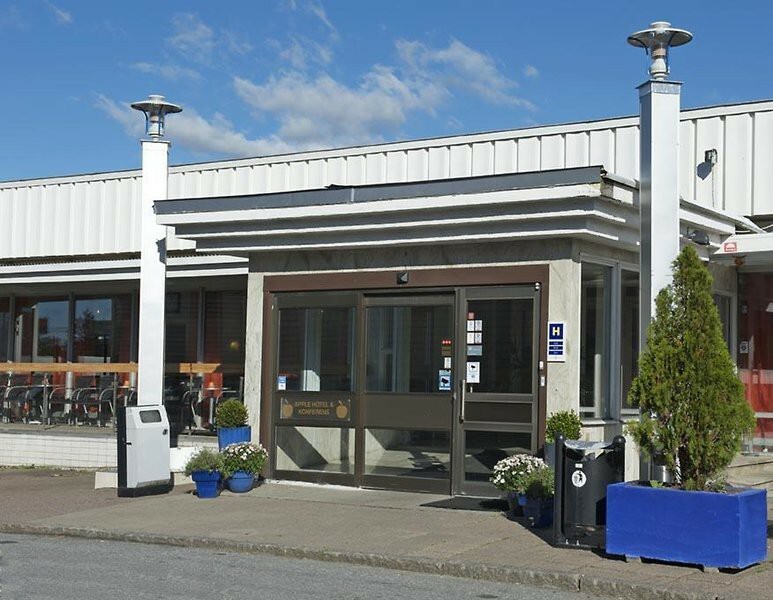 Located 200 metres from Kaggeledstorget Tram Stop, this hotel is 3.5 km outside central Gothenburg. 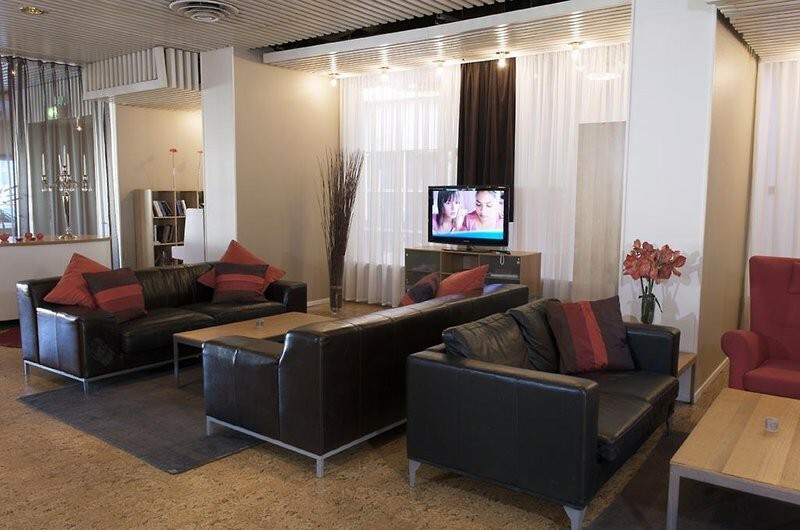 It offers an on-site lobby bar and a free evening buffet. Private parking and Wi-Fi are also free. 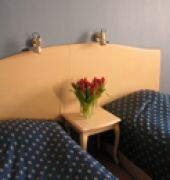 Satellite TV, a work desk, as well as a private bathroom are featured in each Apple Hotel and Konferens Goteborg guest room. 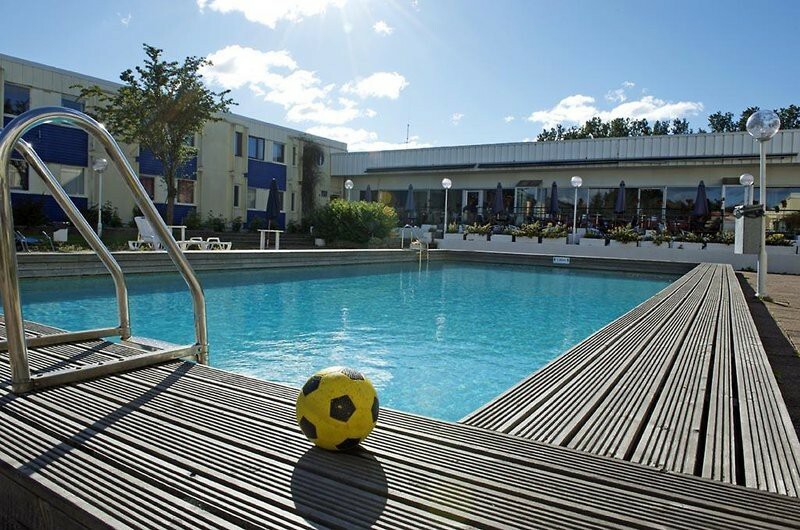 Guests can work out at Apple Hotel's gym or relax in the outdoor pool during summer. A sauna is also available. A buffet breakfast is served every morning in the restaurant. Guests can enjoy meals by the pool during summer. 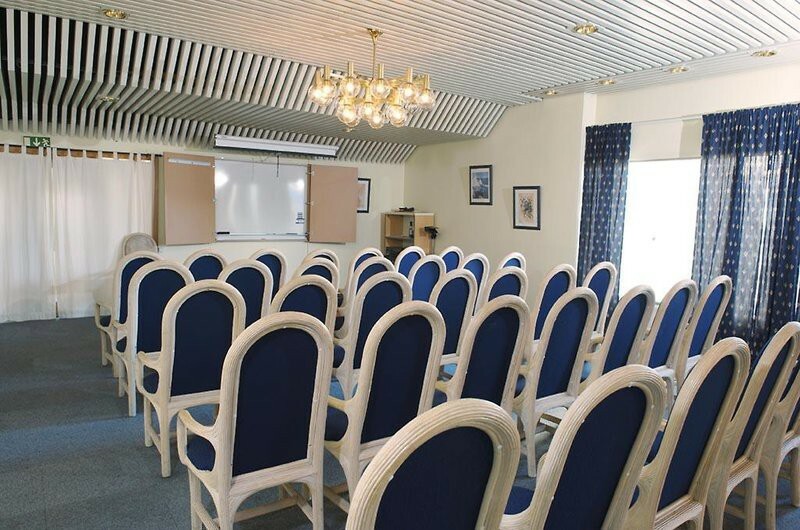 The hotel is a 11-minute tram ride from Liseberg Amusement Park. Savenas Train Station is 700 metres from the hotel. Nya Ullevi Stadium is a 5-minute tram ride away.